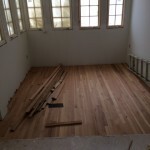 Project details: Reclaimed heart Pine salvaged from early 1850’s Mt. Jackson, Va 22842 house and resawn from old barn in Quicksburg, Va 22847. The Housewright Shop serves the Shenandoah Valley, Northern Virginia, Washington DC and Baltimore Maryland and the greater Virginia area and West Virginia. 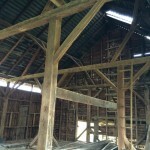 Reclaimed lumber project Quicksburg, Virgina 22847. 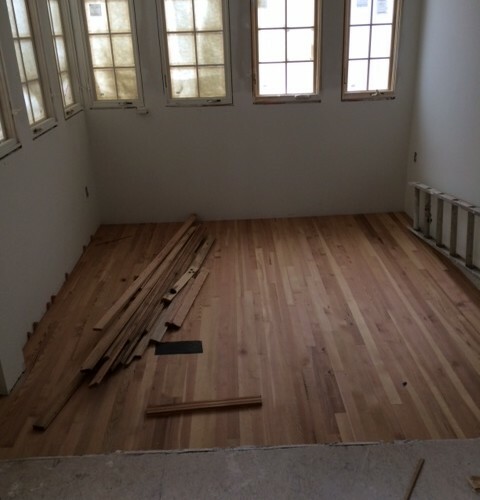 We reclaimed plank floor and logs to be resawn for floor. Installed reclaimed heart Pine salvaged from early 1850's Mt. Jackson, Va 22842 house and resawn from old barn in Quicksburg, Va 22847.